Despite legal mandates to include students with disabilities in standard-based content instruction in various subject areas, little research has been conducted on facilitating these requirements. Under the pressure to quickly adjust to new mandates, some educators express reservations about the feasibility and efficiency of content-based instruction, especially for students with low-incidence disabilities. The work continues to ensure acquisition of academic content and skills by students with various abilities and needs through strategies and activities commonly employed in general education instruction. 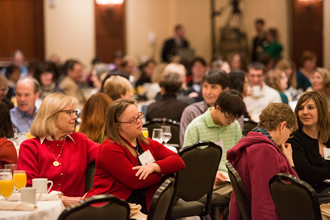 However, educators are constantly searching for assistance in designing innovative and effective instructional strategies to include their students with intellectual disabilities into meaningful academic education. 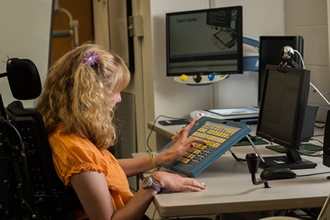 The supports to students with disabilities were historically provided through the use of various technology-based approaches including various media tools and assistive technology (AT) devices and services. 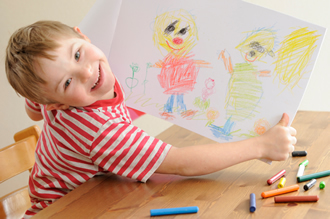 However, the use of AT with students with more moderate intellectual disabilities has been somewhat limited to the devices and solutions that provide learners with access to educational environments and assist in activity performance. A majority of existing AT products for content-based (e.g., literacy) instruction appears to be either too complex or age inappropriate, especially for older students with intellectual disabilities. This may cause a problem, given that students are expected to be engaged in the same grade-level academic activities as their peers, utilizing materials typically used in general education. ACTIV 1.0 tool was conceptualized to address the gap in age/developmentally appropriate technology by allowing adaptations of age appropriate video clips with necessary accommodations to make them developmentally appropriate for students with intellectual disabilities. 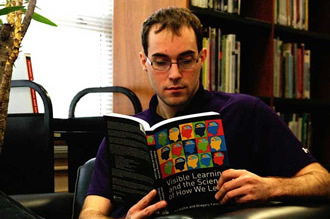 The ability to adapt the existing academic video clips encourages students with disabilities to engage in similar academic activities like their peers. ACTIV 1.0 was developed through a design research approach. The Integrative Learning Design (ILD) framework provided a map to view the overall design research process. Thus, ACTIV 1.0 program allow enhancing existing content-based videos in any subject area with adapted and interactive features such as (a) regular text, (b) highlighted text, and/or (c) picture-symbol captioning; (d) visual cuing; (e) interactive hyperlinks in order to search the video for answers; (f) built-in testing activities; and (g) data collection capabilities. The features integrated into the ACTIV 1.0 program are based on the foundational research in the following areas: video format, interactive video, closed captioning, highlighted text, and picture symbols. 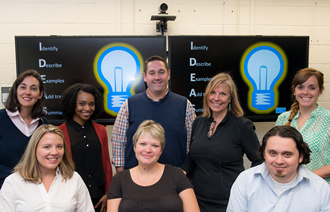 Overall, the project resulted in universally designed technology-based tool that can be used to create instructional materials supporting improvements in academic outcomes for students identified with intellectual disabilities.